Best customer service in the area. Unlike other stores near by, they will actually talk to you to break down what fits your needs instead of standing there in silence assuming you already know what you want. Prices vary but there's almost always something fire for a good price. Horrible service, Horrible customer service from the employees. especially the lady manager. rude as all get out. Great advice, relaxed atmosphere, awesome service, big selection! We appreciate the visit and glad to hear our budtenders were able to make your experience a great one! Thank you. We love all of our guests, thank you for your patronship and continued business. This place is amazing! My buddy recommended it after a great experience. The staff is very knowledgeable, helpful and the atmosphere is very chill. Plus they got some great priced bud and the best rewards program in town. We love hearing word of mouth recommendations, we appreciate the visit and hope to see you back soon! Easily the nicest dispensary in Skagit. All the employees are nice and knowledgeable. We enjoy hearing that our staff was able to match you up with exactly what you were looking for, we hope to see you back! Thank you. I love this place!! 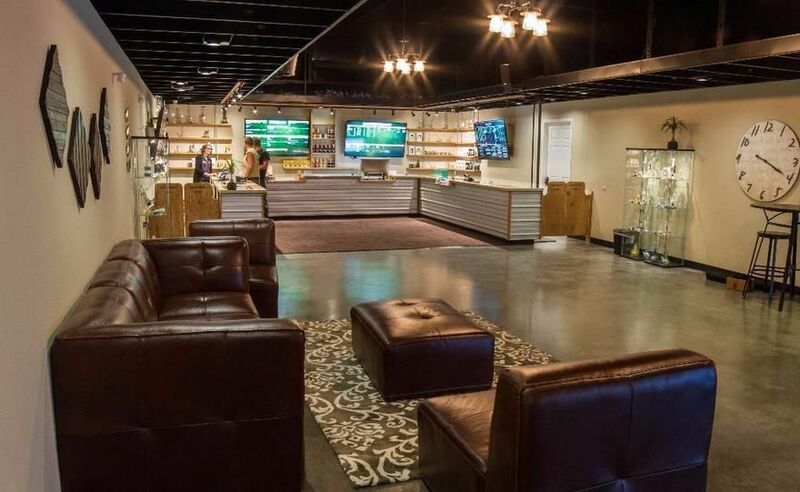 The product is incredible, the prices are great and the budtenders are friendly and knowledgeable. The rewards program is the best in town too. They totally made a loyal customer out of me. Great job guys!! Thank you, we price all of your favorite products competitively and keep them in stock! Our rewards system make sure our guests are rewarded with all purchases, no matter what budget they might be on. We appreciate the feedback! Thank you. I love this place! Not only the atmosphere and service. The product itself speaks for itself! We're glad to hear you had great service, we hope to see you back soon. Thank you!